How to improve your posture in your shoulders and upper back? Rounding of the shoulders and hunching in the upper back is a common postural problem, particularly for people that spend a lot of time sitting down. 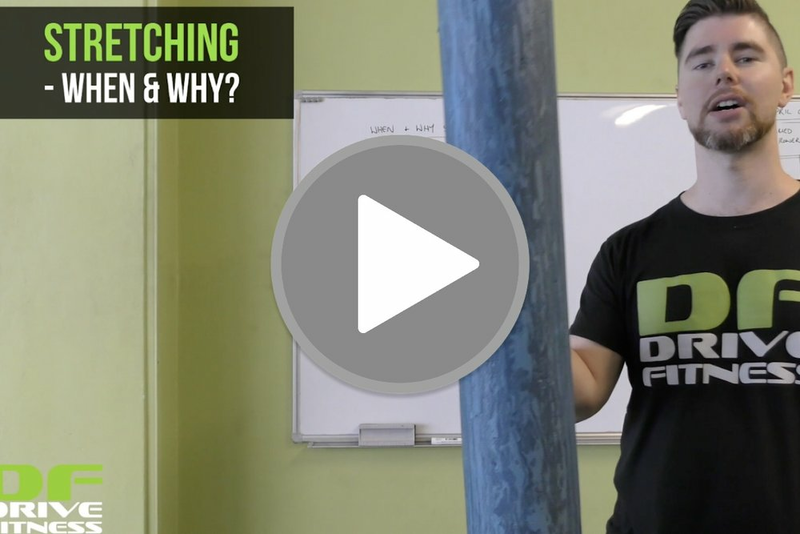 Brodie looks at 2 easy things in this video that can help improve this; (1) stretching the tight muscles in the chest and front of the shoulders & (2) strengthening the weak muscles in the back. We hope you find this information helpful & if you’d like more help with a training program focused on improving your posture, flexibility or mobility get in touch with us and we'll help straighten you out!